donate items for raffle baskets. 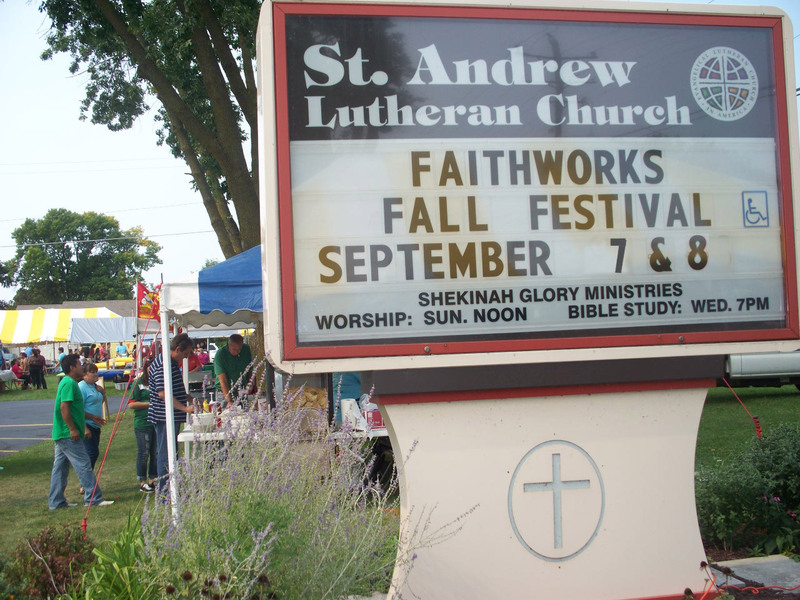 This free festival will be a time to gather for fun and fellowship, and also a fund raiser for the missional work we do through FaithWorks. We will have two stages of entertainment, great food, and games for kids and adults. Those of you who attended the festival last year know how much fun it was — a wonderful social event that had something for everyone. Tell all your friends and co-workers about it and please help make this year’s festival as successful! Next Next post: Fall Festival!